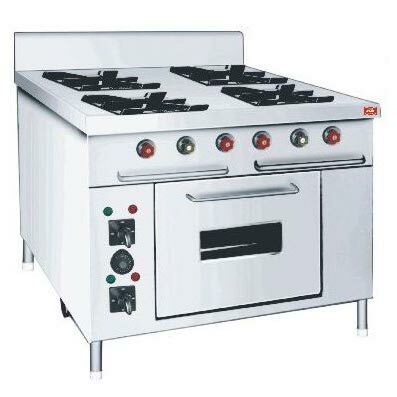 Select from our range of Cooking Equipment and make the everyday life simpler than ever. 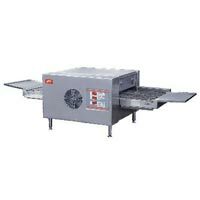 Our selection of Cooking Equipment features Chapati Making Machine, Conveyor Pizza Oven and Gas Stoves. 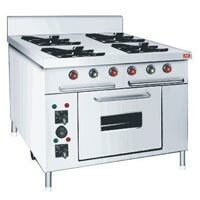 The entire array of Cooking Equipment is designed keeping in mind the convenience of the user and sophistication in mind. We are among the reliable Manufacturers, Suppliers and Exporters of Cooking Equipment. 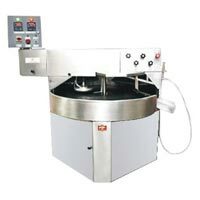 Having a capacity to make several fully-cooked breads in a minute, the Chapati Making Machine is known for its compact design and user-friendly working. 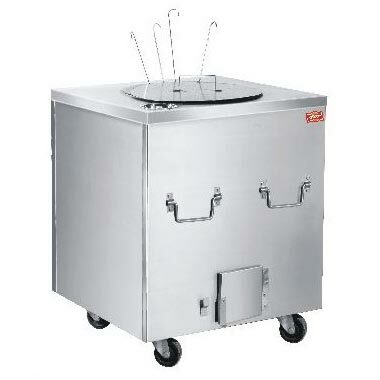 Also, the Chapati Making Machine saves a lot of effort and time of the chef or cook. We are an acclaimed Manufacturer, Supplier and Exporter of Chapati Making Machine. Most of the people have the misconception of tandoori being a dish; rather, it is a way of cooking food. 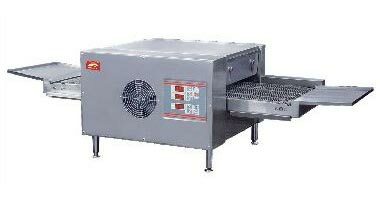 The Tandoor Oven is designed to work at high temperature. 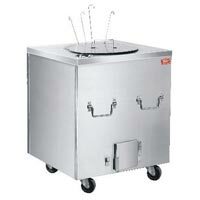 By using dry heat to cook food, the Tandoor Oven makes the dish quickly ensuring that it is not half-cooked. 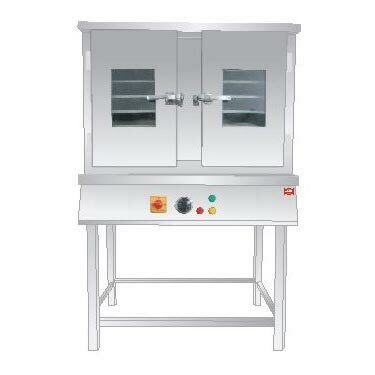 We are a reliable Manufacturer, Supplier and Exporter of Tandoor Oven.